Fresh and cooling moisture rich eye gel. 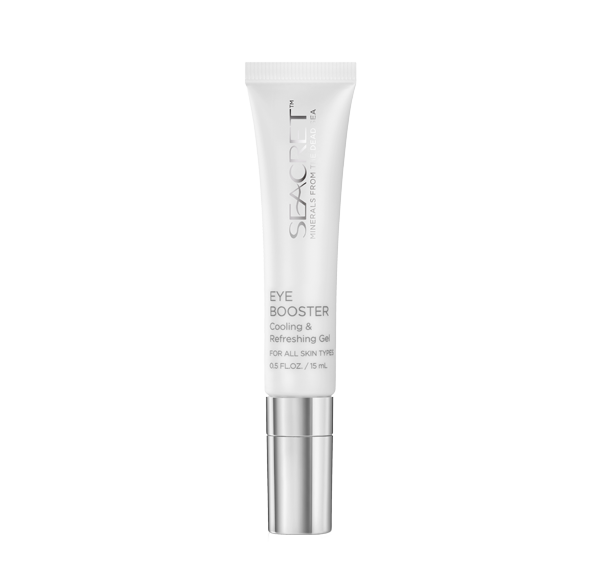 Innovative ceramic applicator combined with boosting formula, helps smooth the delicate skin of the eye. Help reduce the under-eye puffiness. Help reduce the appearance of dark under-eye circles.